American dog toys, to satisfy the chewing instict of your dog. 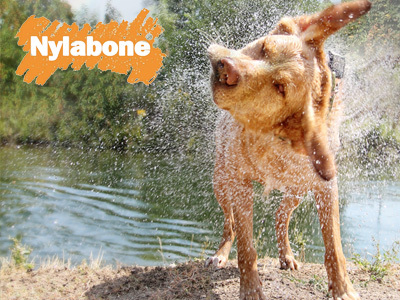 It doesn’t matter the breed, the size, or how hard he chews, … Nylabone will keep him busy for hours! !